I’ve had my SpotX for over a month now and I am getting happier with it. 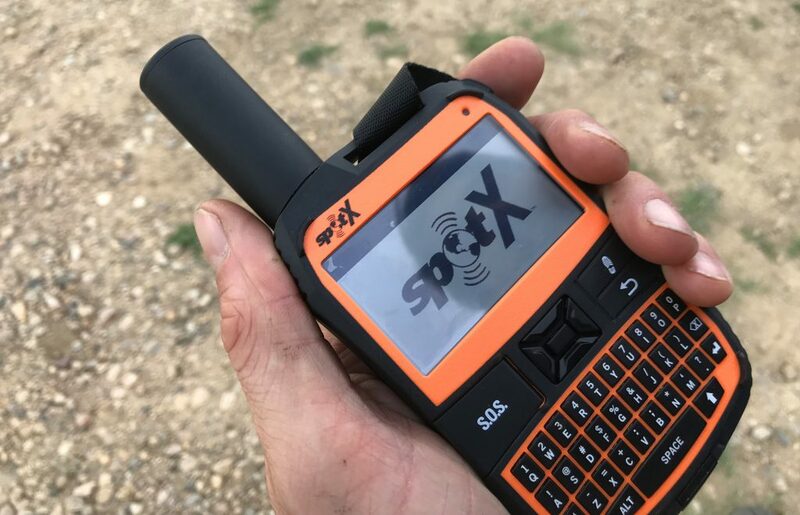 The SpotX is a satellite messaging device designed for use where no cellular coverage exists. 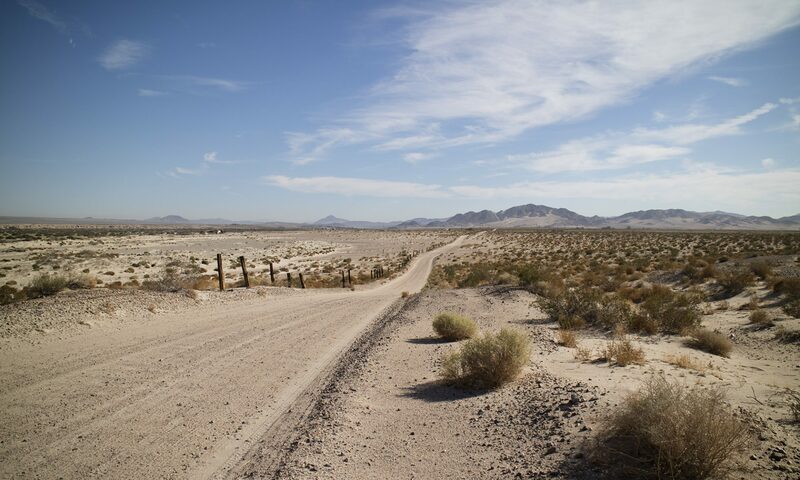 Which for much of the Southwest is a mile or two off the main road, especially in hilly or mountainous terrain. While I haven’t had to use it in an emergency, its real purpose, my tests are going well. The SpotX is not easy to set up but I am sure their engineers are working on this. I had to wait over two weeks to get a unit, so I am hoping this strong demand inspires them to great things. You need a Mac or Windows desktop operating system to configure the device; a mobile OS is not yet available. Once all your information is entered into your desktop or laptop, like account settings and predefined messages and such, you need to run a separate program to sync that data over a cable to the SpotX. It’s easy to lose track of all the steps. But on to the good stuff. Today I sent a test e-mail and a text message and both were received by my cell phone in minutes. I then replied by cell phone and that message was received by the SpotX in under five minutes. The device operates best when stationary. Prop it up or lean it on something with a clear view of the sky and let it work its magic. Moving or walking with it while trying to send a message seems to delay messaging quite a bit, the connection to a satellite is not as robust as a cellular signal and this should not be expected. The closest satellite is, of course, hundreds of miles away and it’s probably a wonder that this technology works at all. While sat phones can be rented or bought, air time is incredibly expensive and probably worth it only if going into the most high-risk places, where real-time conversation with rescue services or doctors may be needed. As for me, this service is a good compromise between cost and convenience. I signed up for the personal recovery option and the vehicle recovery option as well. If an emergency does come, in the worst case, a helicopter will be heading my way or a 4WD tow truck will be ambling down the road I got stuck on. All messages to first responders are automatically stamped with GPS coordinates, you can elect to include them when sending non-emergency traffic. After I posted this entry, I found out about a major firmware update for the SpotX. I downloaded the update and everything is working. The fix alleviates at least two major problems that I had with the previous iteration. I think the company is on its way in working toward a better product.